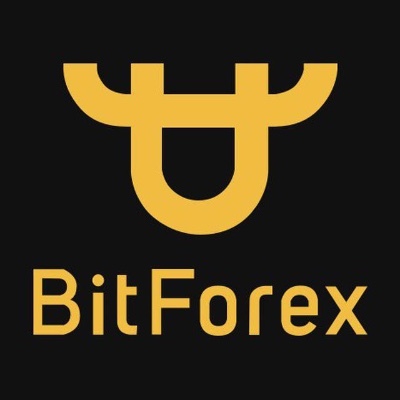 BitForex is the world’s leading digital assets trading platform dedicated to providing users with safe, professional and convenient digital currency trading services. 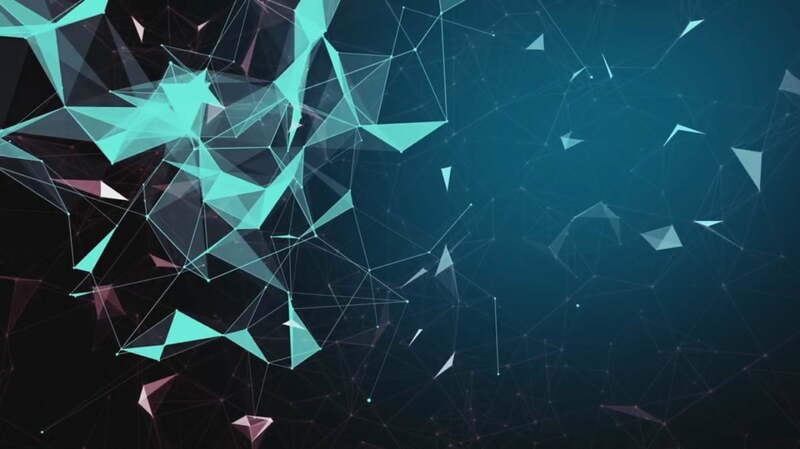 BitForex effectively operates from the user’s point of view and uses its profound knowledge on the blockchain to select high-quality currencies for global users. BitForex is listed on Coinmarketcap. BitForex Airdrop is worth 140 BF tokens (~$ 2.50). Share your referral link to earn 30 BF tokens (~$ 0.55) for every referral, and your invitee 40BF tokens (~$ 0.70). Register for the BitForex Airdrop. Follow BitForex on Twitter & Take a screenshot. Share your referral link to earn up to 30,000 BF tokens (worth ~450 USD).